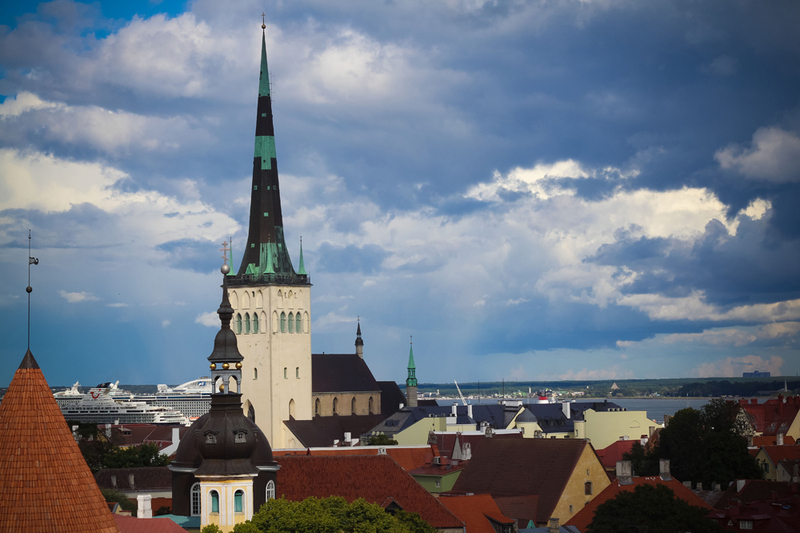 I absolutely loved Tallinn. 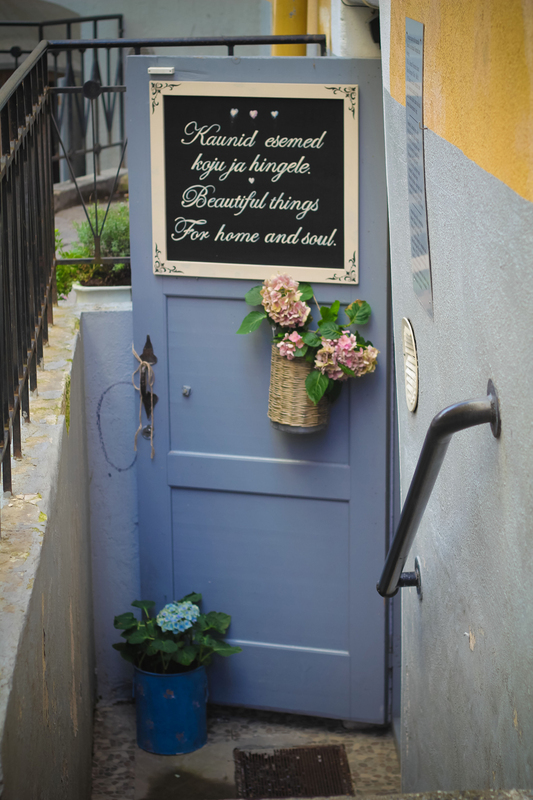 And I am sure so will you if you like a bit of medieval flavour coupled with an architectural culture clash of Nordic and Russian influences at affordable prices. During the August long weekend, my coworker Melissa and I went to Helsinki for three days and decided to take a day trip to Tallinn, which actually ended up being the highlight of our holiday. 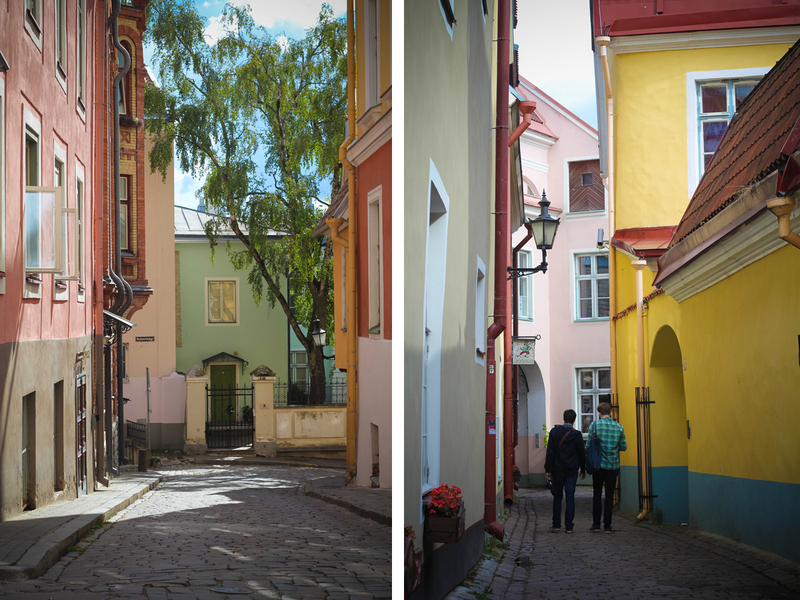 We got off the ferry and headed straight for World Heritage-listed Tallinn Old Town. The cobblestoned streets and the bright buildings feel a bit like a romantic film set. It’s your quintessential medieval town, but better than most that I have seen. Literally every corner we turned was stunningly picturesque, so we were shamelessly trigger happy as we set to explore the city.